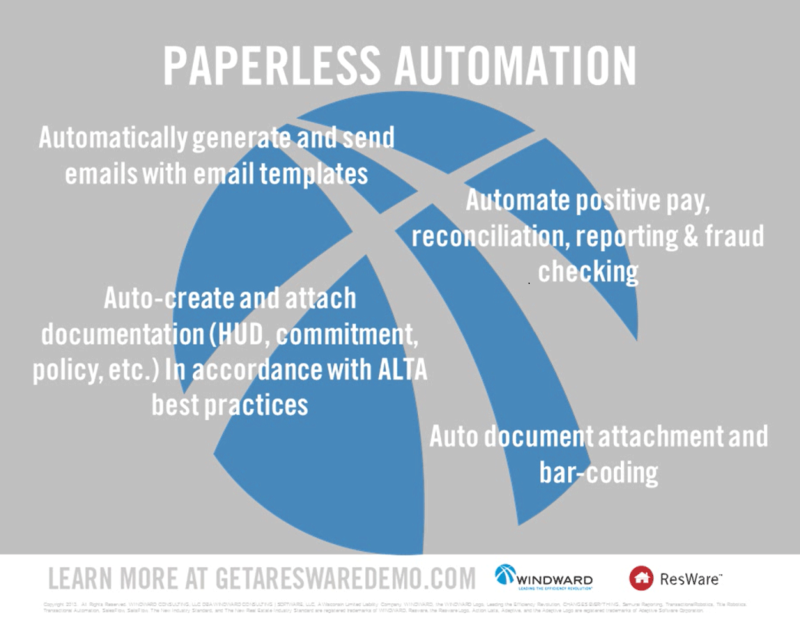 Click on either link below to download an animated ResWareTM CHANGES EVERYTHING PowerPoint Presentation that highlights the automation features, benefits, and uses of ResWareTM. 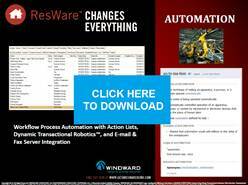 This ResWareTM CHANGES EVERYTHING download is for non-commercial, non-public purposes and for the internal use of WINDWARD clients and prospects only. © Copyright 2013. WINDWARD Consulting, LLC. All rights reserved. This PowerPoint Presentation shall be used in its current format and shall not be modified in any way without the express, written consent of WINDWARD Consulting, LLC.